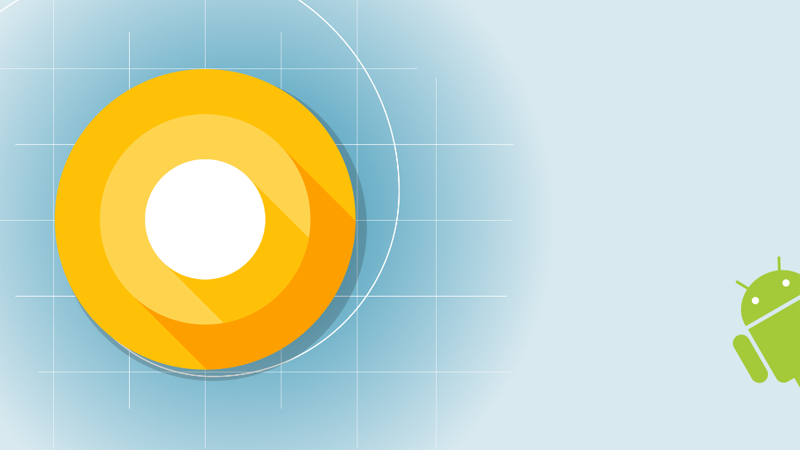 Google recently released the Android O Developer Preview. We have already listed out the main features and enhancements that come along with the preview build. However, Google today released an exclusive video explaining the features in the Android O for developers. In the video, the main features of the developer preview are highlighted such as improved performance, notifications, and privacy, and more. Android Developers published the video. To improve the battery performance, Google has introduced stringent rules for background play of the apps. In Android O, background services of the apps will only run for a limited time after crossing the limit; the app won’t be visible in the background. Besides, even the apps that are not created for Android O will get a performance uplift along with new privacy changes. For example, in Android O when the device gets into cache mode, the system releases wake locks. Location updates on Android O will be done in a limited manner every hour. Privacy control has been enhanced, which gives more power to the user including the authority to decide what accounts will be visible to other apps. Android O also supports Multi-Display, which means that users won’t have to mirror their device anymore to display its screen on another screen. Android O has inbuilt support for secondary display along with separate display settings. Multi-Display means that there you can choose what to display on your phone and what to display on the secondary. For example – your phone can have footnotes and index for your project while the secondary display can run the creative presentation. Google has also worked on the notifications functionality and layout. Developers who want to bring their apps on Android O will have to integrate Channels. In the absence of Channels, notifications from apps will not appear on the screen. As we said, Google has extended more power to the users this time in every category; users now have the authority to block, change importance, vibration, lights, and lock screen privacy on their Android device with Android O. On the whole, Android O looks interesting and user friendly. It would be interesting to see when Google plans to release its final build.